UK mobile carrier Three has announced that they will be offering the new LG G4 smartphone on their network although the carrier did not reveal any pricing on the handset. Three are expected to offer the new LG G4 handset on their pay month plans and the company has released a video, which you can see below, which gives us a look at the new LG G4. 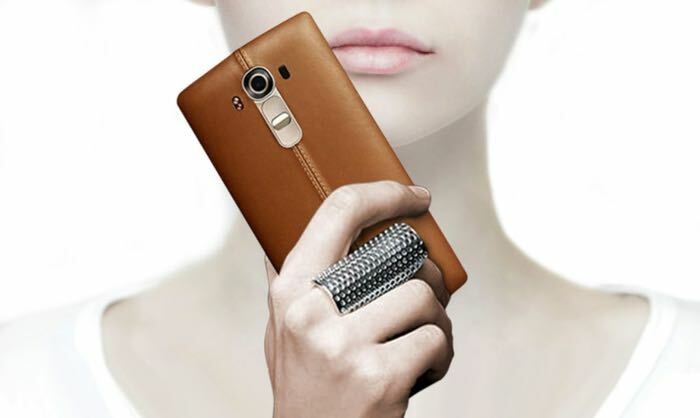 The LG G4 is equipped with a 5.5 inch QHD display that has a resolution of 2560 x 1440 pixels and the device is powered by a hexa core Qualcomm Snapdragon 808 processor. Other specifications on the handset include 3GB of RAM, 32GB of built in storage and a microSD card slot which can support up to 128GB cards. The device comes with Android 5.1 Lollipop and it features front and rear facing cameras. On the front of the device there is an 8 megapixel camera for Selfies and on the back of the handset there is a 16 megapixel camera., the handset also comes with a 3000 mAh removable battery. You can find out more details about the new LG G4 over at Three at the link below, as soon as we get some more details on pricing and what contracts the handset will be available on, we will let you guys now.